Razer Pay™ is the e-wallet app designed for youth and millennials. Go cashless with an e-wallet that lets you make payment across the most well-used retail and services in the region. Pay everywhere, transfer funds quickly, and top up cash easily with a single dedicated app. Why should I use Razer Pay™? Use Razer Pay™ to buy your favourite games, entertainment, food, mobile top-ups and more. Send and receive funds with a few easy steps or cash out money from your Razer Pay™ e-wallet to your bank account at any time. Add funds to your Razer Pay™ e-wallet easily via online banking or through participating merchants. Note: Top ups at physical merchants only available in Malaysia. Razer Pay™ is the e-wallet brought to you by the world’s leading lifestyle brand for gamers. 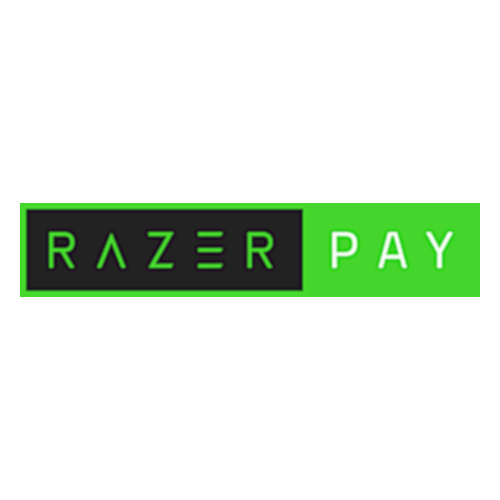 In the coming months, Razer Pay™ will also be available in other Southeast Asian countries. Soon, Razer Pay™ users can enjoy a seamless cashless payment experience across the region. Which countries is Razer Pay™ available in? What languages are supported? Razer Pay™ is currently available in Singapore and Malaysia, in the English language. 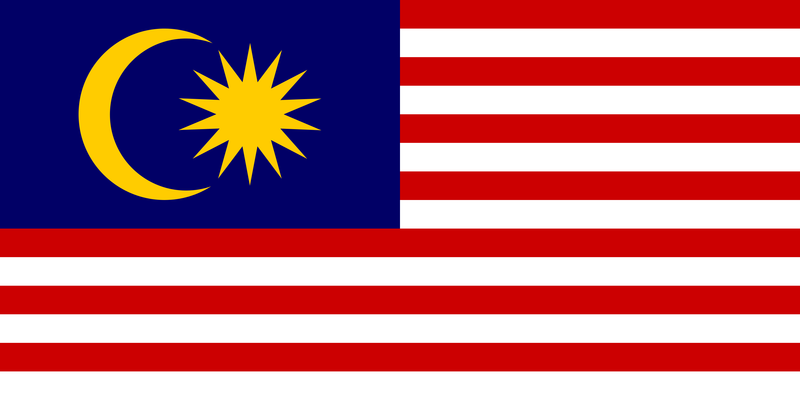 Customer Support will be available in English, Mandarin and Bahasa Melayu. 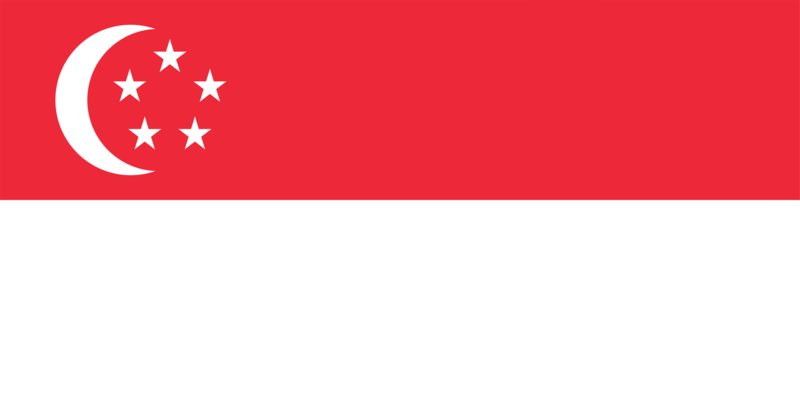 Can I use my Razer Pay™ Singapore account to make payment to Razer Pay™ Malaysian merchants, and vice versa? No, you currently cannot make payments outside of the country that you are registered in. Can I use the same Razer Pay™ app to sign up for two Razer Pay™ accounts, one in each country? Yes, as long as you have both a Singaporean and a Malaysian mobile number. You can even toggle between two logged in accounts by going to "Change Login Account" under the "Me" tab. On your "Friends" tab, navigate to the top right corner and tap the "[person] icon". Tap on "New Friends". Type your friend's name, mobile number, or Razer Pay™ Account ID into our "Search" bar to find a friend you have already added. How do I control who can add me as a friend? You will not be able to stop users from adding you as friend, but you may choose not to accept the friend request. How do I add friends from the Contacts List on my phone? In the "Friends" tab, navigate to the top right corner and tap the "[+] icon". Tap "Add Contacts" from the drop-down menu. Select "Razer Pay Friends" to add them directly from your Razer Pay™ Contact List. Type in your friend's name or their contact number. Once you have found your friend, tap "Add Friends". Your friend will receive a notification. Once they accept, they will be added to your Razer Pay™ Contacts. How do I add friends using their Razer Pay™ account? Select "Scan QR Code", while your friend selects "My QR Code" on the same page. Scan your friend’s QR Code to add as friend. How do I remove or cancel a friend request I sent out? Once you have sent a friend request, you will not be able to cancel the outbound request. Why haven't I received my friend's request? Please check your mobile phone's network settings or ensure that you are connected to a reliable WIFI connection. You can also ask your friend to resend their friend request. If you still cannot receive your friend request, please contact our Customer Support to resolve your issue. How long does my friend request last? Your friend request does not expire. In the "Friends" tab, you can view all incoming friend requests. Tap "Accept" for those you wish to add as friends. How do I ignore a friend request? If you wish to ignore a specific friend request, tap "Refuse" on the invite. You will not be able to add new friends if you have exceeded Razer Pay™'s limit of 1,000 contacts. Can I add friends with Razer Pay™ accounts registered outside of the country that I am registered in? No, currently you are only allowed to add friends with Razer Pay™ accounts registered in the same country. How do I tell the date and time of a message? Above your messages, you will see a grey timestamp. Messages which are more than 1 day old will have both the date and time shown. Currently, Razer Pay™ does not support the deletion of messages. What does the exclamation mark next to my message mean? An exclamation mark means that your message didn't go through. This could be due to an unstable or unavailable network connection; Please check your mobile phone's network settings. You can resend your message by tapping the exclamation mark. Tap the "smile icon" to the right of your chat bar to access our emojis. Tap the emoji you want before sending it to your friends. Tap and hold on the chat, then select “Delete conversation”. On the "Friends" tab, tap the "[+] icon" in the top right corner. Choose the option "Group Chat". Select your friends from your Razer Pay™ contact list. Type in your new group's name or subject. Tap "Add Group Chat" one last time. Your group has been created! How do I remove a group member? Only group owners can remove members from a group chat. Tap the "[person with a cog] icon" at the top right corner of the chat to enter the management page. Tap the "[-] icon" and select the member(s) you wish to delete. Tap "Done" at the top right corner and the person(s) would be removed. How do I send images to my friends? Can I edit images before I send them? Open an individual or group chat. Tap the "[+] icon" to the right of your chat bar. Tap "Camera" to take a new photo. You can take multiple photos before selecting which to send. Tap "Image" to choose existing photos. Tap on the images to select those you wish to send. Once you are satisfied with your choice(s), tap "Send" in the bottom right corner. How do I record voice messages? Tap the "[microphone] icon" to the left of your chat bar. Your chat bar will prompt you to "Hold Down to Talk"; Hold the chat bar down and begin speaking. Release the chat bar to complete the recording, which will send automatically. Is there a time limit for voice messages? Yes, Razer Pay™ has a time limit of 60 seconds on all voice messages. How do I cancel a voice message recording? While you are recording your message, simply slide upwards then release your finger to cancel your voice message recording. How do I play a voice message I have received? Tap the "[play] icon" to listen to voice messages you have received. I'm not getting any new message notifications from my friends. Why is that? Navigate to the "Me" tab in the bottom right hand corner. Slide the "Notifications" switch to the right to enable new message notifications. Slide the "Notifications" switch to the left to mute new message notifications. Where can I check system notifications? Our system will notify you of any upcoming maintenance, events, or other relevant information via the Razer Pay™ Home Screen. Tap the banner with the "[bell] icon" for further information.